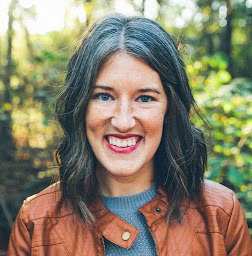 In her post today, Emily talks about how Babywise has helped her keep her promise to put God first, husband second, and children third. She explains how having her husband turn into more of a roommate than a lover would be an easy trap to fall into. 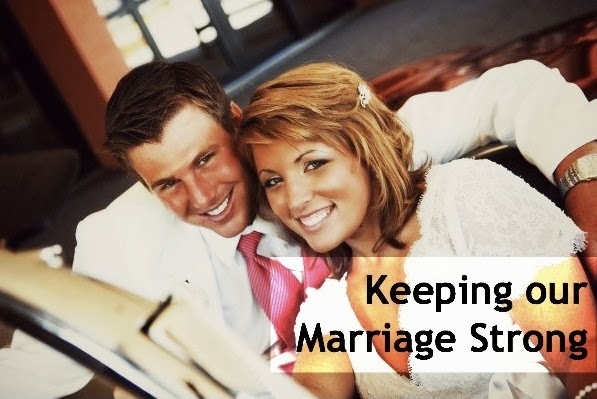 At the end of her post, she shares five things that allow her to keep her marriage at the core of her family life. Go check out the rest of her post here!